to explore and learn about complex information spaces. 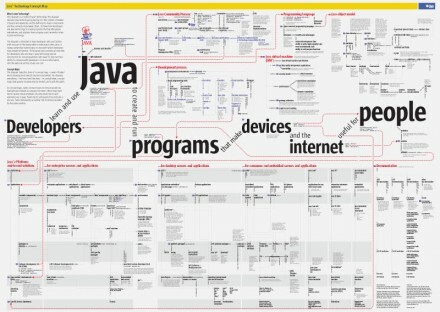 concept maps help people create mental models and clarify thoughts. with our clients, peers, and others interested in the subjects. 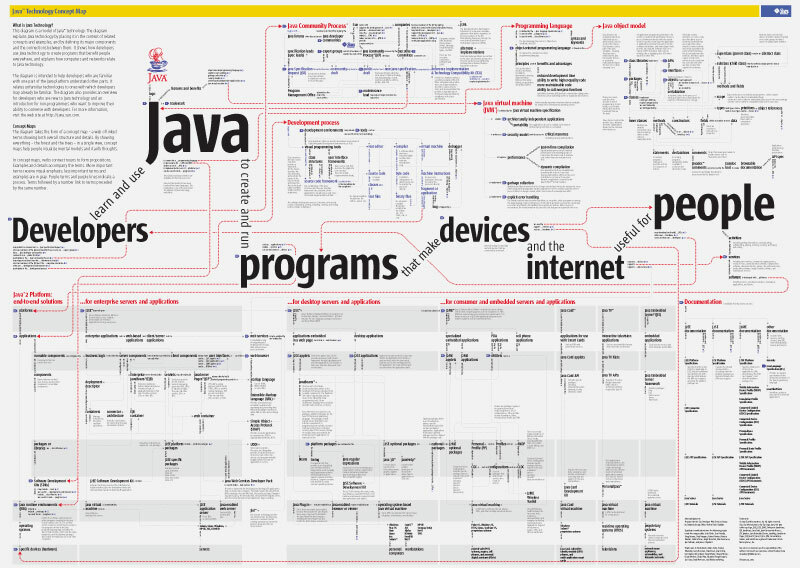 Please note: many of our concept maps are poster size. They can be printed at smaller sizes (11 x 17), but may be difficult to read. A few of the maps have been printed and are available through our office. The game of baseball provides wonderful subject matter for a concept map. 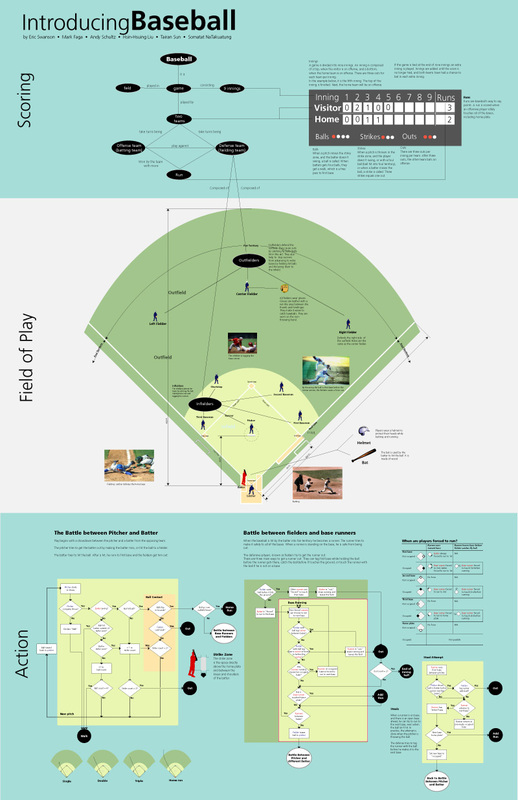 I introduce design students to the idea and practice of concept maps by assigning them the task of de-constructing the game of baseball and then re-constructing it in the form of a concept map. 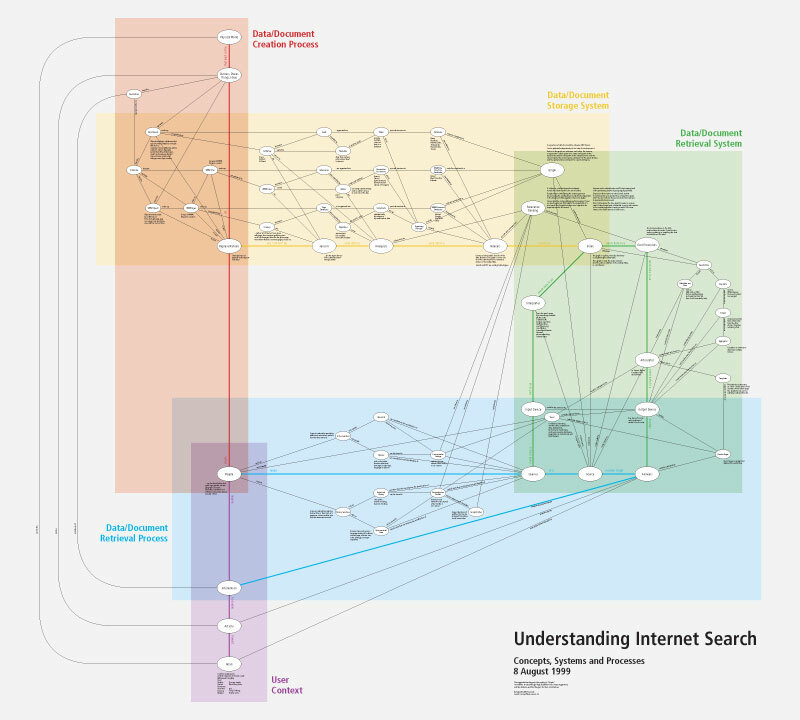 We couldn’t know back in 1999 how important Search would become to the Internet. 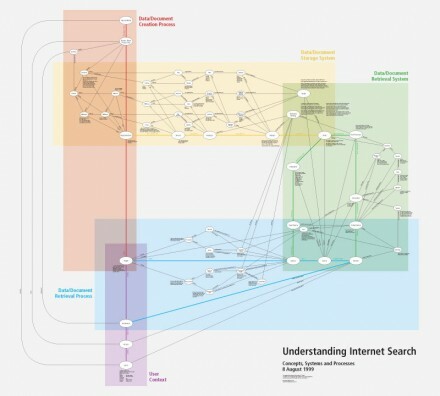 It was important enough to us then—at Netscape—to develop a model to understand how Internet search worked at that time. 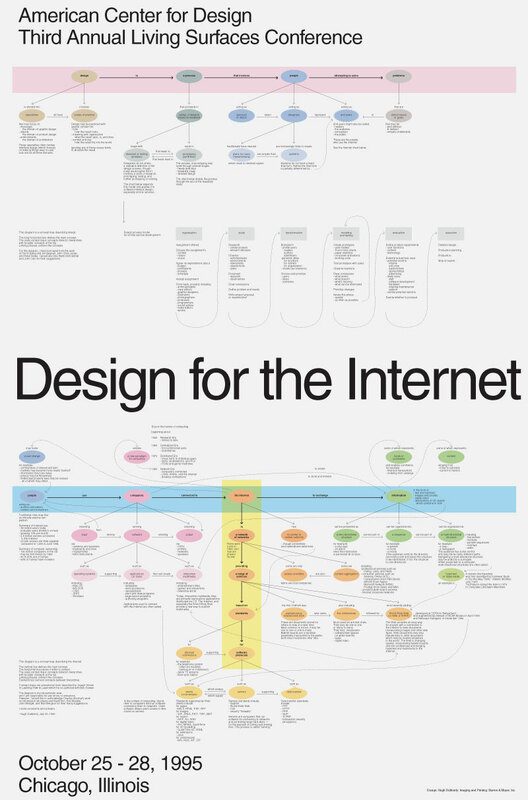 This is a concept map of design for the Internet, created when the Internet was a much smaller entity that still fit into a poster-sized diagram. 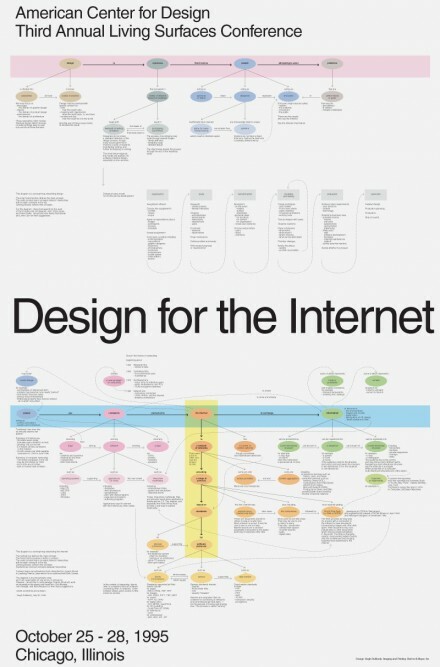 Designed for the American Center for Design Third Annual Living Surfaces Conference, the map attempts to define both the nascent Internet and design as a process for Internet creation. 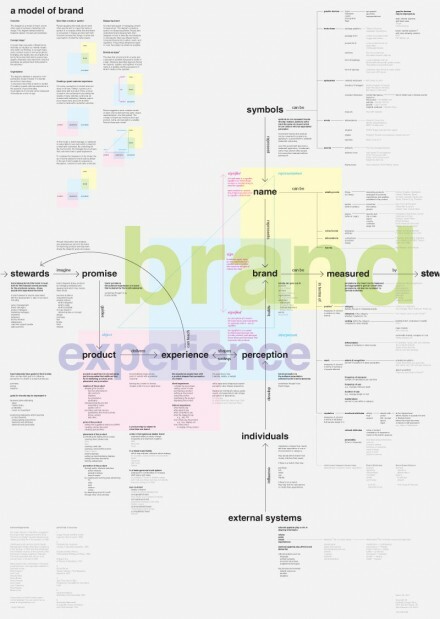 The top half of the diagram is a concept map describing design. 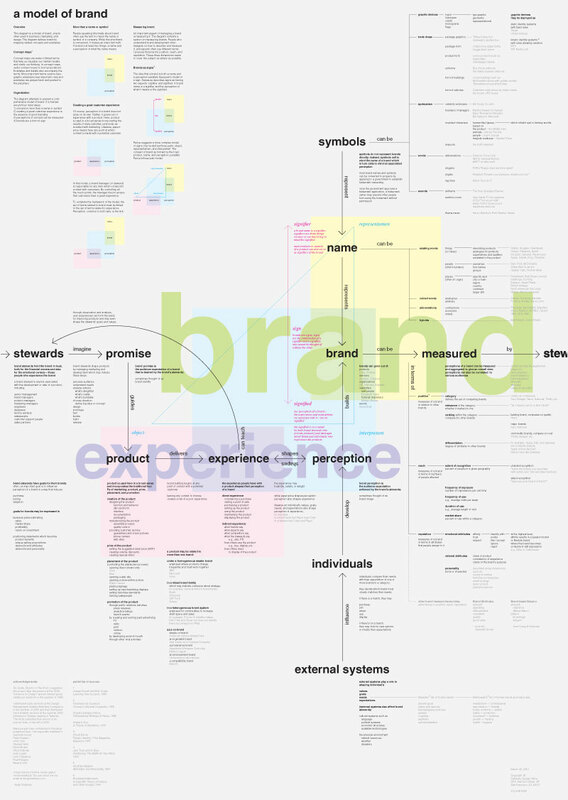 The long horizontal box defines design by linking major concepts in hierarchies. 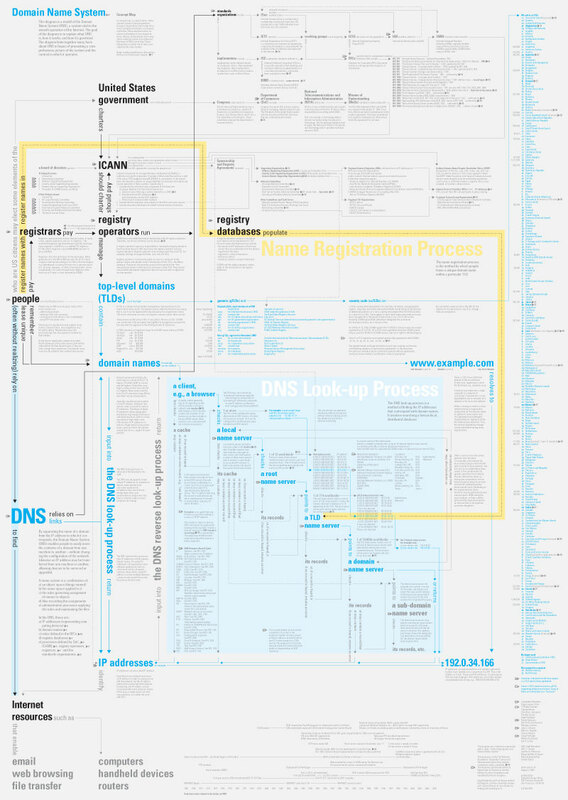 The bottom half of the diagram is a concept map describing the internet. 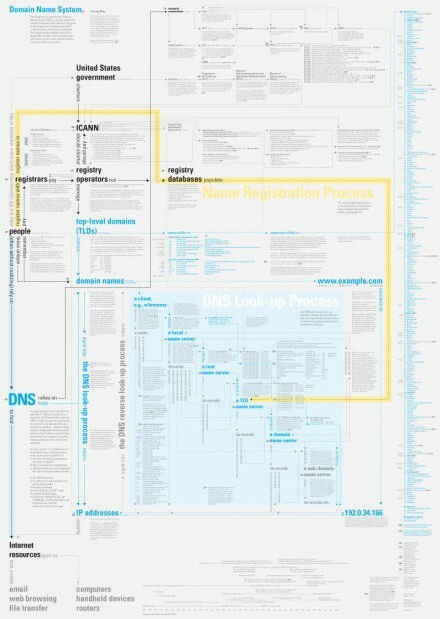 The vertical box defines the Internet, and the horizontal box places it within a context that also includes people, computers, and information.